3.) 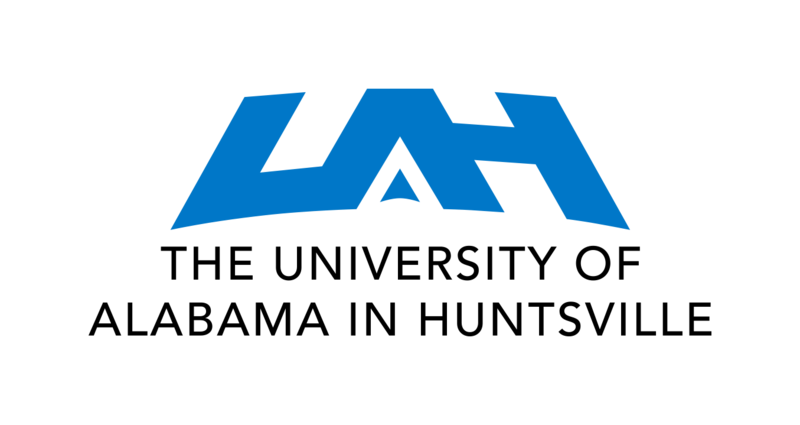 Email space@uah.edu, and we'll get you in contact with the right people! If it's the beginning of a new school year, we recommend joining the OneMonth Project. To contact the Space Hardware Club, email us at space@uah.edu.